57 years of promoting local talent through competitions! The Western Surfing Association (WSA) is the oldest amateur surfing association in the USA and, by far, the largest on the West Coast. The WSA, established in 1961, is a California non-profit corporation dedicated to promoting and preserving the sport of surfing through fun, family oriented surf competitions. WSA is an official West Coast member organization of USA Surfing. 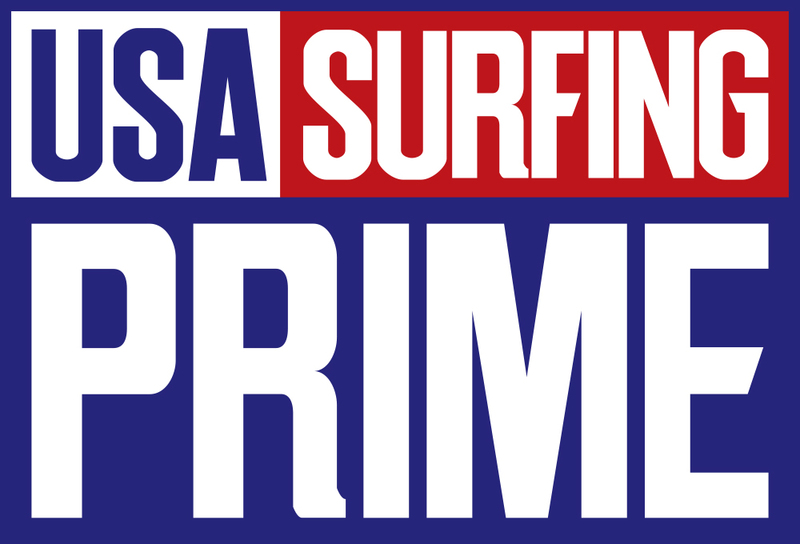 WSA members can earn entry in the USA Surfing Prime, USA Surfing Championships and Team Trials. WSA members receive a competition T-Shirt and membership in Surfing America. Membership is only $120 per year per competitor and is valid through July 5, 2018. 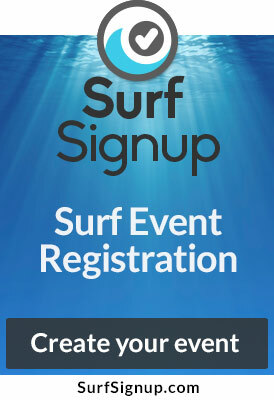 If you have a minor child surfing WSA make sure you download the WSA Parent Code of Conduct HERE and read, sign and bring to your child’s first event. 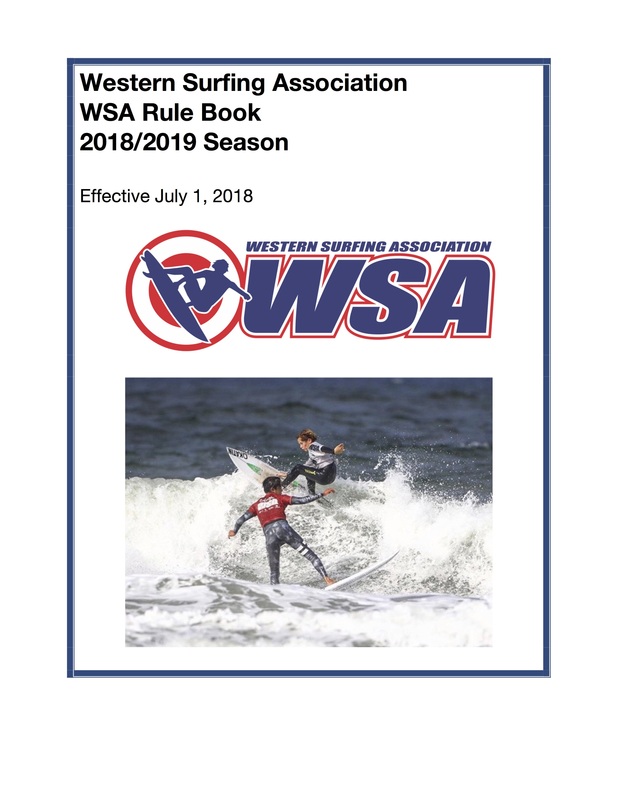 Download a PDF of our WSA 2018/2019 Rulebook . Let us know your questions or comments! The WSA is always working to provide the best contests at the best venues, to allow the region’s best talents to get together in a fun, and rewarding environment. If you have any questions, or comments of how to improve our organization, please feel free to let us know! Middle School or High School Surf Coach? 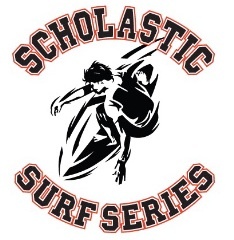 Get information on the Scholastic Surf Series at info@surfsss.org! in WSA includes basic USA Surfing membership.